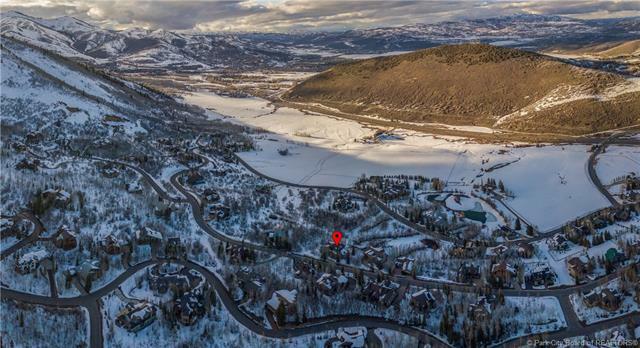 When looking for a home and the right subdivision is high on your checklist, Aspen Springs Ranch reigns supreme. 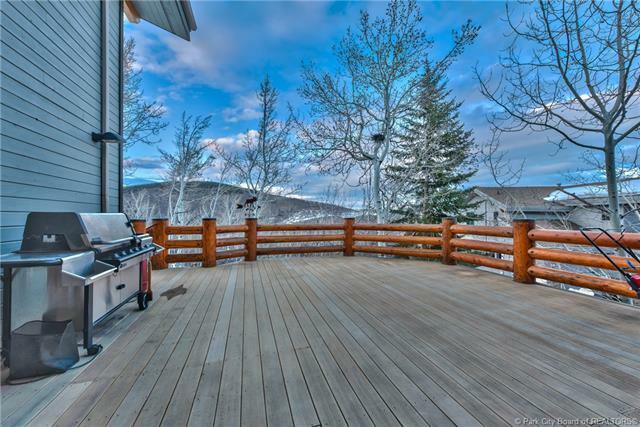 Located between Old Town Park City and the interstate to Salt Lake, both locations are a few minutes drive away. 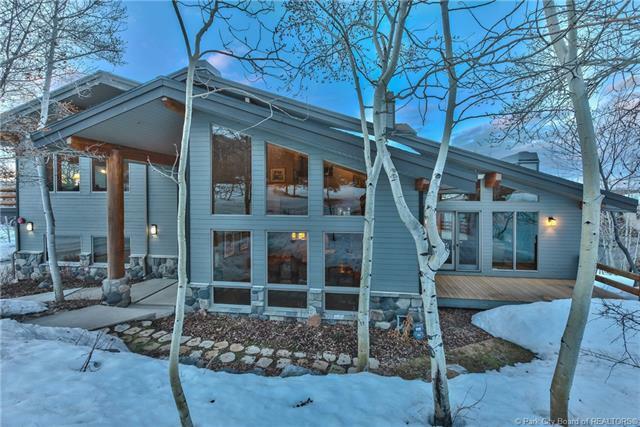 The Aspen trees here are protected, so have the confidence the Springs and the Aspens will ring true to the subdivision name. 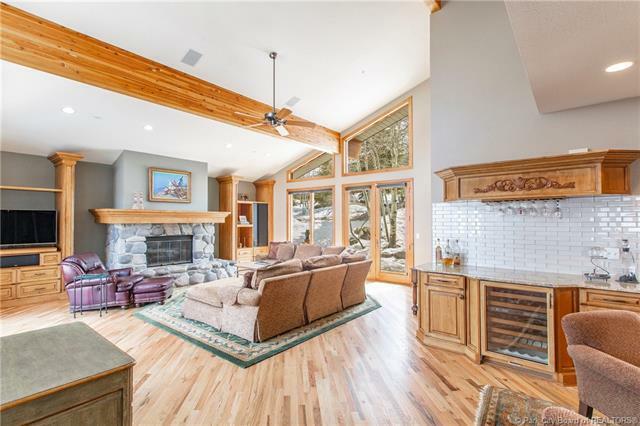 The homes flow from the formal dining to dry bar, to the large family room that leads onto the deck allows for an overflow of space that can accommodate all of your friends for memorable entertaining. The master bedroom has a separate step-up sitting area with wood-burning fireplace to create a quiet space to read your favorite book while sipping your favorite beverage. Come this Winter to experience the greatest snow on Earth, in our 6,900-foot elevation mountain town.